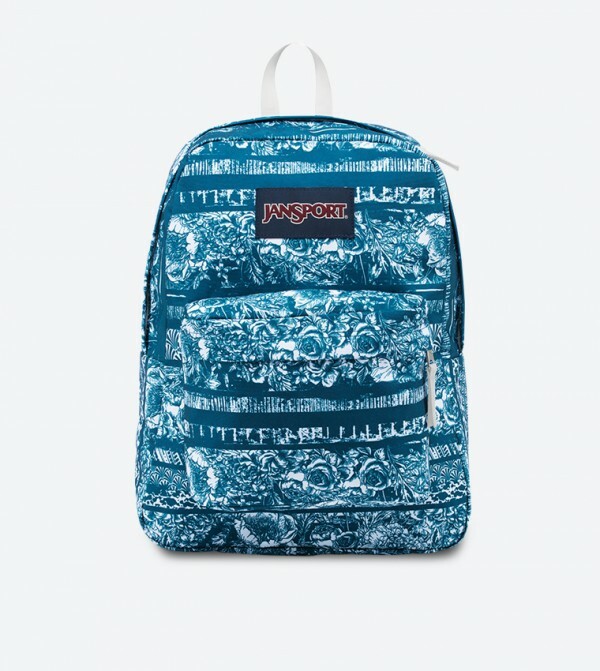 Featuring its classic silhouette, this JanSport SuperBreak blue colored backpack is ultralight for everyday use. The backpack is perfect for every style of self expression. Featuring 2/3 padded back panel, front utility pocket with organizer, one large main compartment and web haul handle for easy to carry everywhere.